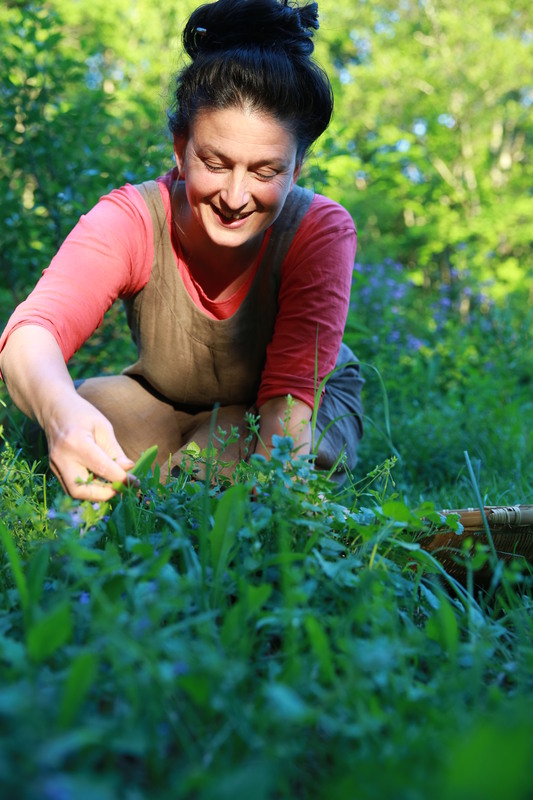 Saturday, Oct. 13 at 4:30pm “First Growth Forest in Our Backyard”, an introduction with Dr. Kudish. 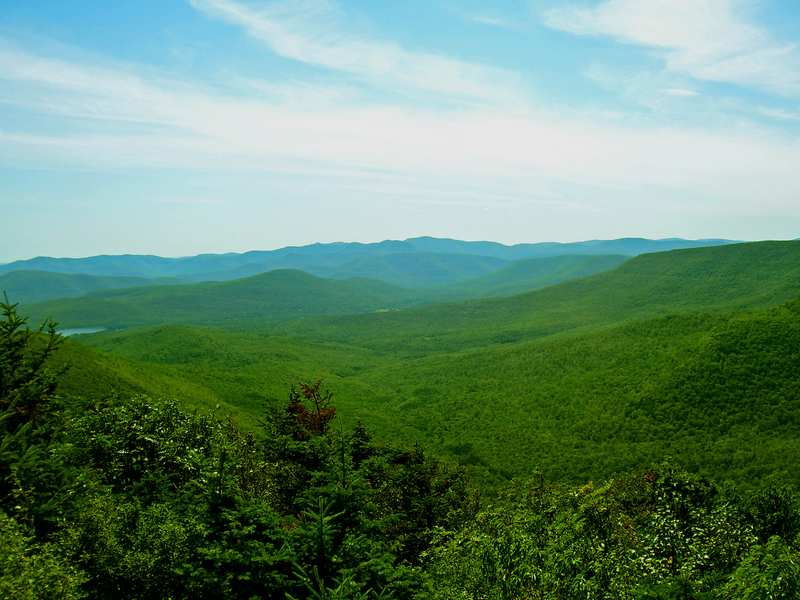 Hiking on nearby sections of the Finger Lakes Trail over Cabot, Middle, and Mary Smith Mountains north of Lew Beach, Dr. Kudish realized much of the summit ridges had never been farmed, barked, burned or logged, making them the westernmost significant first-growth tree stands in the Catskills. 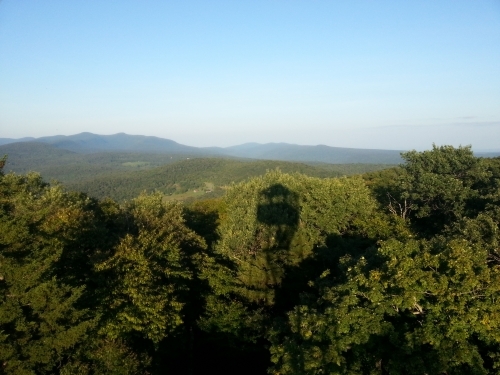 Hike up a nearby Catskill trail to first growth forest near the summit! Moderate difficulty uphill. 3 miles roundtrip. Leave from Morgan Outdoors at 1:00pm. Hike limited to 12 people, so register early at 845 439 5507 or by email info@morgan-outdoors.com. 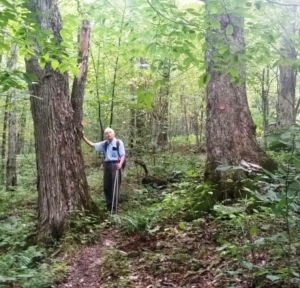 Dr. Kudish, Professor Emeritus at Paul Smith’s College, is the foremost authority on the Catskill forests, and author of the recently reprinted “The Catskill Forest, A History”. We will have copies of the book available. To reserve a seat for Oct. 13th, call 845 439 5507, as seating is limited. Concurrently on display at Morgan Outdoors is the exhibition “Streams: Art in Motion“, which highlights the wonders of the upper Delaware River watershed, where these programs take place. This project is made possible in part with funding from a Sullivan County Arts and Heritage grant, funded by the Sullivan County Legislature and administered by the Delaware Valley Arts Alliance. Martha Mcclure on Hiking Options!